3. Psychological Profiles for Team-Building. Assessments are taken with the MBTI and the DISC to help our staff understand better their unique role in building and contributing to a team in their overseas setting. We take a "fun" approach to this. And, here come the students! 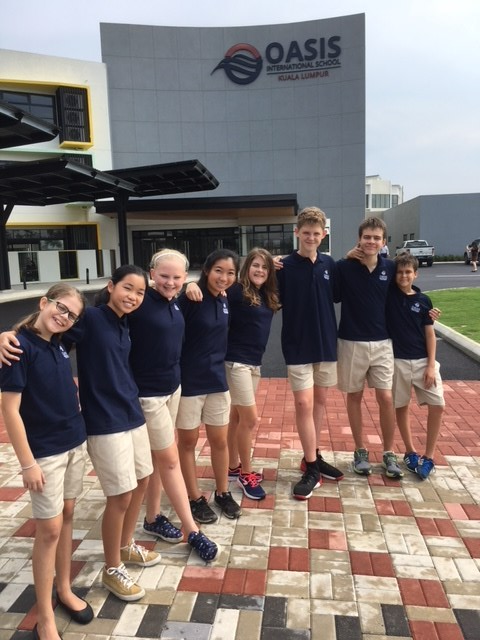 These are just a few of the new students already enrolled at Oasis International School in Kuala Lumpur, Malaysia. In 2017-18, the network enrolled just over 4500 students from 114 different nations. Pray for every student that enters our doors—children whom God loves and whom are created in His image. 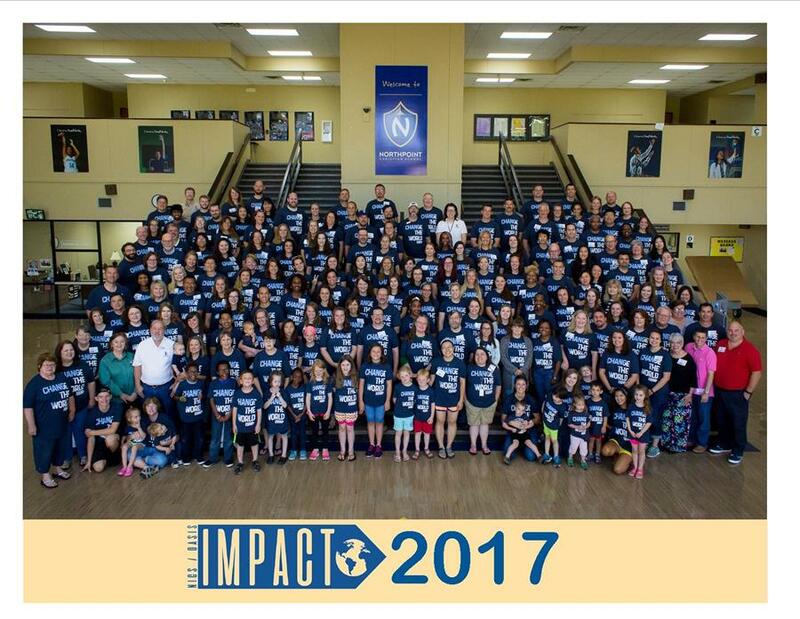 Pray that God will use our teachers and our students, as this wonderful mixture of humanity has a profound impact for eternity's sake! Thank you so much for being a part of this work!